The 8-bedroom, 4,900-square-foot home with seven full baths and two half baths is at 109 Colorado Street, two blocks from the beach. What’s the best beach for the money? 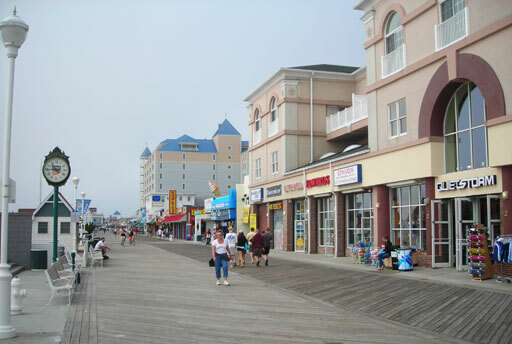 Should you buy in Ocean City or Bethany? 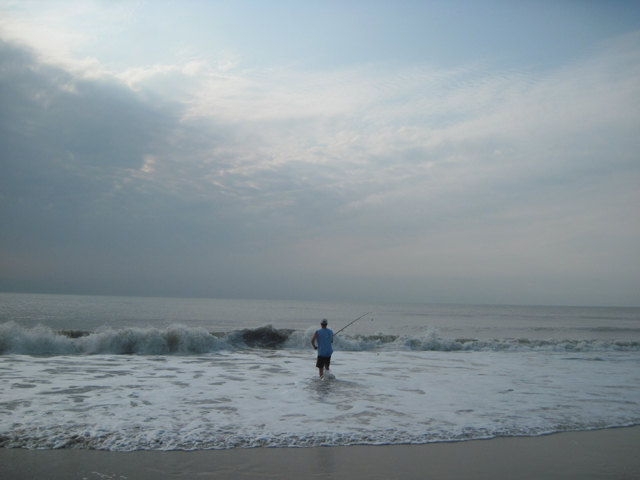 Rehoboth or Fenwick? 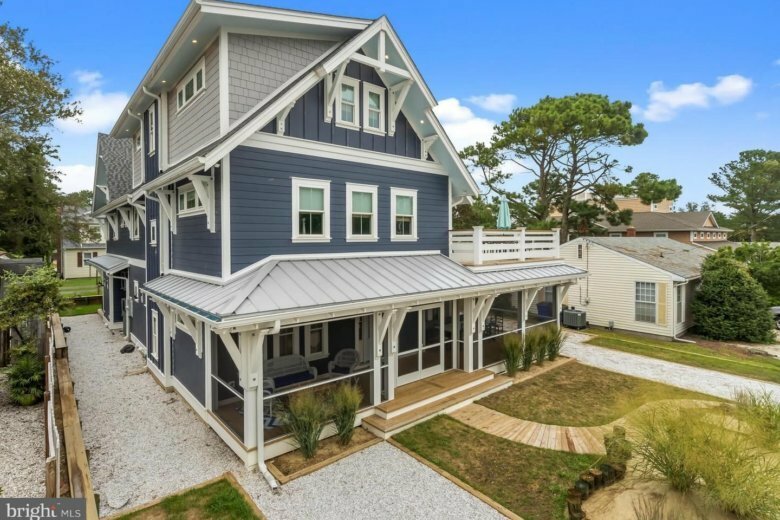 Realtors give insights into where you will get the biggest bang for your buck when buying a vacation home, but they say price should not be your only consideration. More people are booking beach stays through third-party online sites. Owners of properties who use Airbnb and VRBO offer suggestions to make your stay as enjoyable as possible. Real estate agents who work for traditional rental companies provide even more insight. 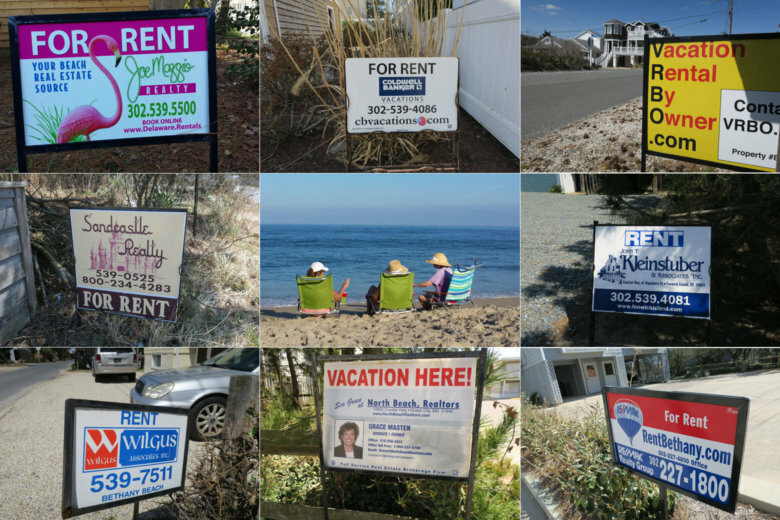 Owners of beach properties who plan to sell need to be doing a lot of things to command top dollar for their homes. 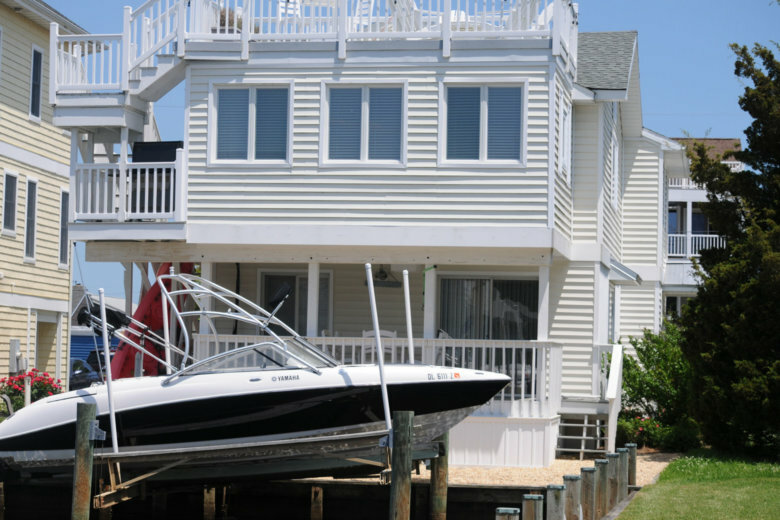 Delmarva realtors talk about how to entice buyers so you command the most for your property. They also say sellers need to understand what their competitors are offering. 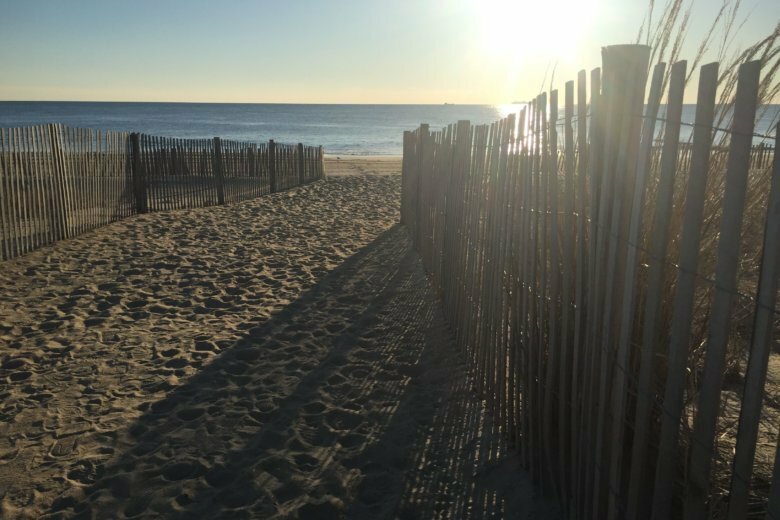 7 tips for buying beach real estate in Del., Md. 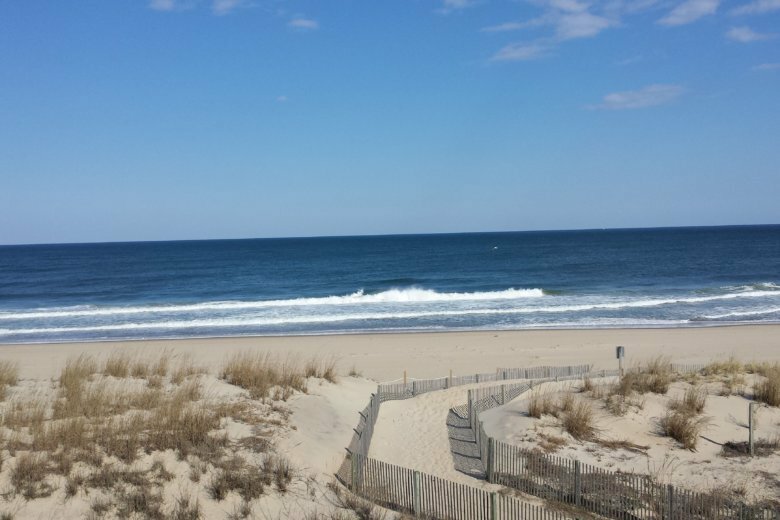 The recession is long gone and prices on properties at Delmarva Beach are back to what real estate agents consider “normal.” If you are thinking about buying a getaway, here are a few things you might not know about buying in a resort area. 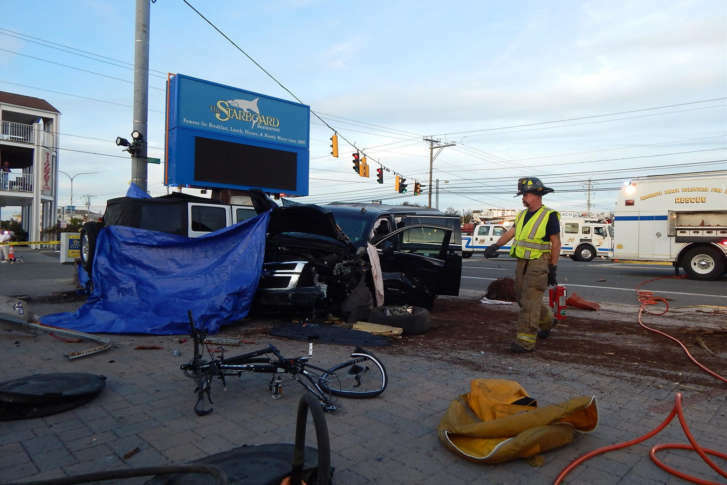 Delaware State Police on Sunday identified the victims as 53-year-old James D. Walton and 58-year-old Richard Chittick. 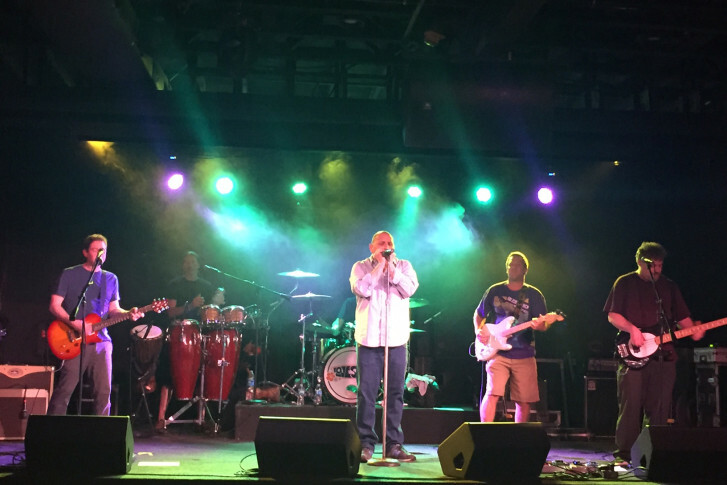 Love Seed Mama Jump has been rocking the beaches for 25 years, and this Saturday the band celebrates its 25th anniversary at its unofficial home bar, the Rusty Rudder in Dewey Beach, Delaware. 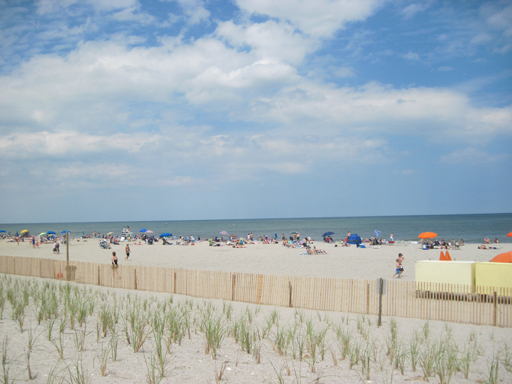 How clean is beachwater where you vacation? there\’s some good news for you. 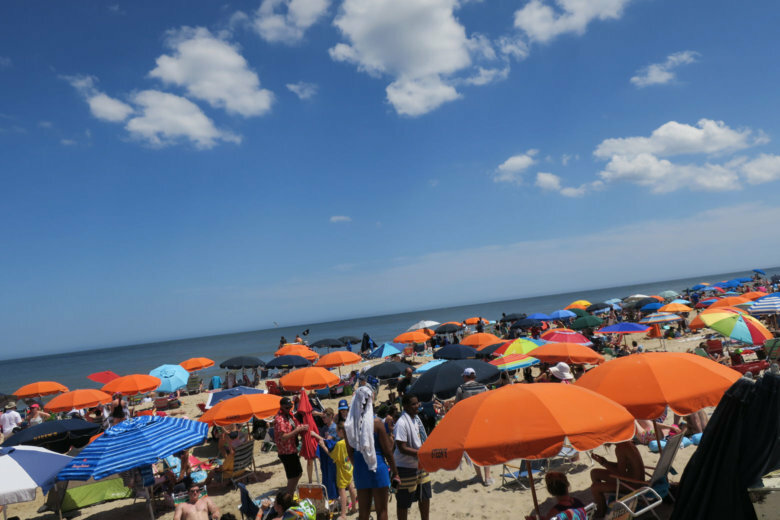 Thousands of young people will descend on Dewey Beach, Ocean City, Rehoboth Beach and Bethany Beach. Police say parents who downplay the dangers because their teenagers will soon go to college are doing a disservice.